Henry Tilney has spoken. Here endeth the lesson. I’m glad someone notices my tags, though even if no one did, they would still amuse me enough to continue. LOL! Gets me every time. Church of Austenology! Love it! Very wise words from the Very Reverend Tilney. So there! A wonderful exchange. One of the few times in the text that I think Mr. Tilney genuinely sounds protofeminist. 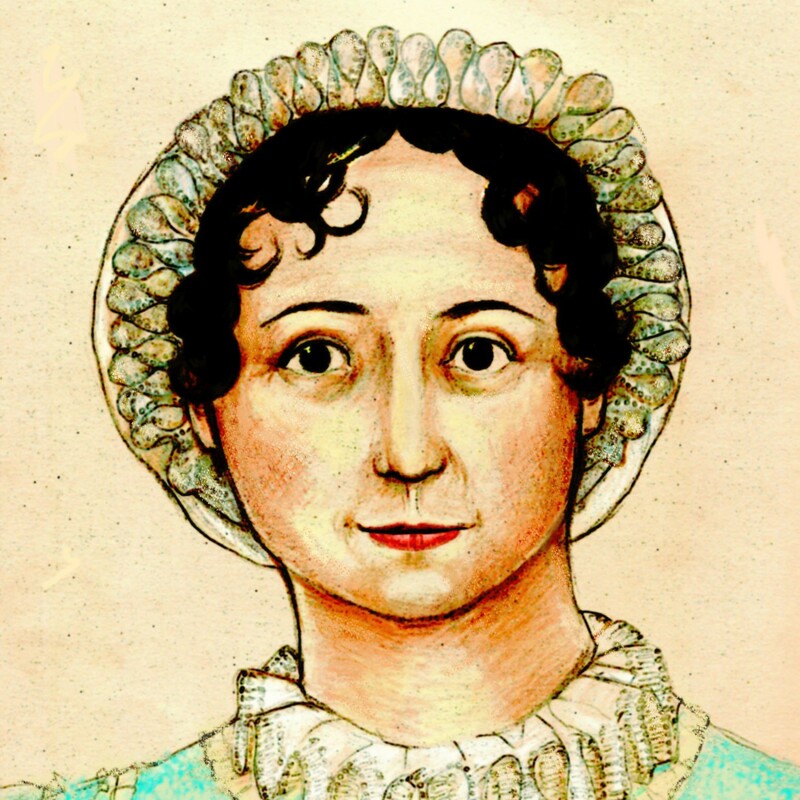 I just recently wrote a piece contesting the pervasive critical view that Tilney is Austen’s mouthpiece in Northanger; you might enjoy checking it out on my blog. I think it leads to a more effective attack on patriarchal society and conclusions about the novel that render it akin to her later masterpieces in social satire. Anyway, cool blog! Just discovered it.